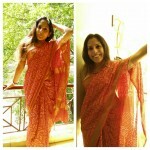 This is a Raw-mango sari I had bought for myself after I got my job post my doctorate in 2013. 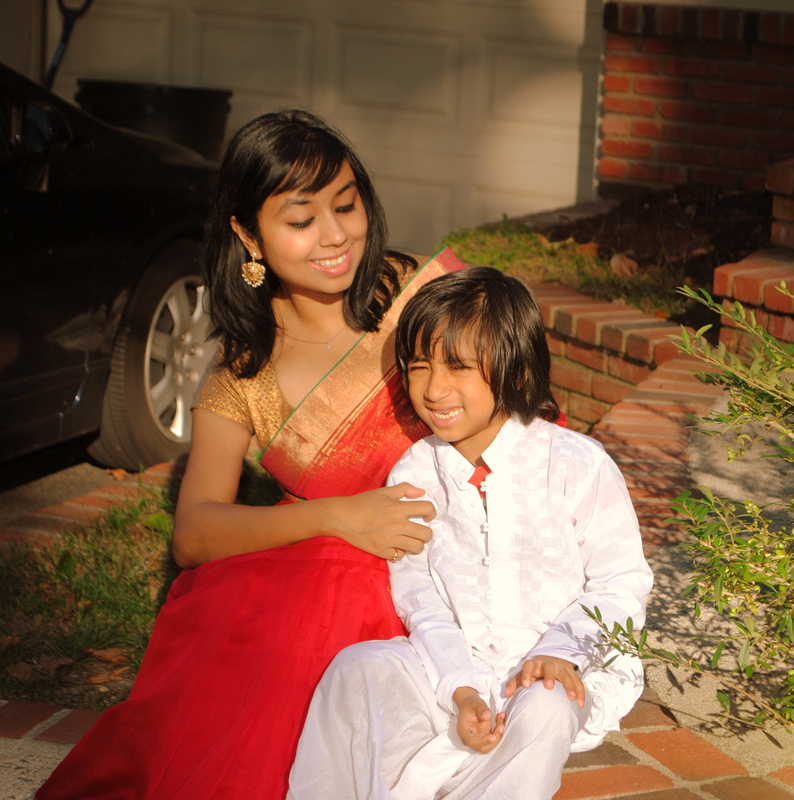 My 6 year old son and I had dressed up to go to an event and he looked at me and said, “Ma, in this sari you look like a bride” This sari now will always have a very special memory associated with my son and his admiration of a sari. Simple, beautiful and powerful story. May he continue to admire and respect you and your choices even as he makes his own. Powerful story and a beautiful memory associated with it.